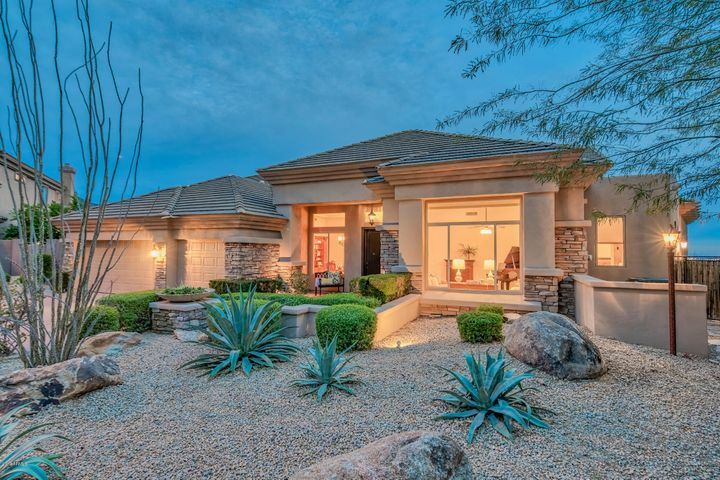 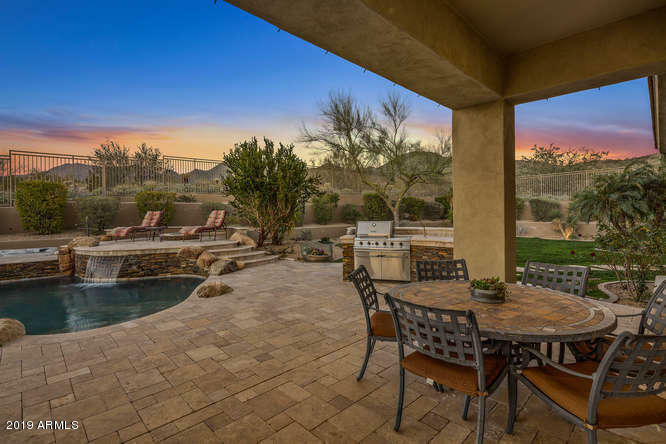 Please search for McDowell Mountain Ranch Homes for Sale by clicking the link above or button below. 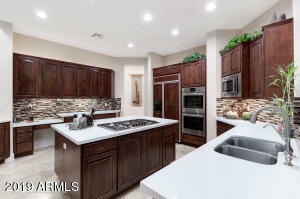 If you are a first time home buyer you can pick up a 1200 sf home for roughly $250k. 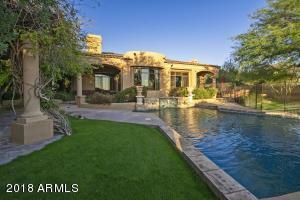 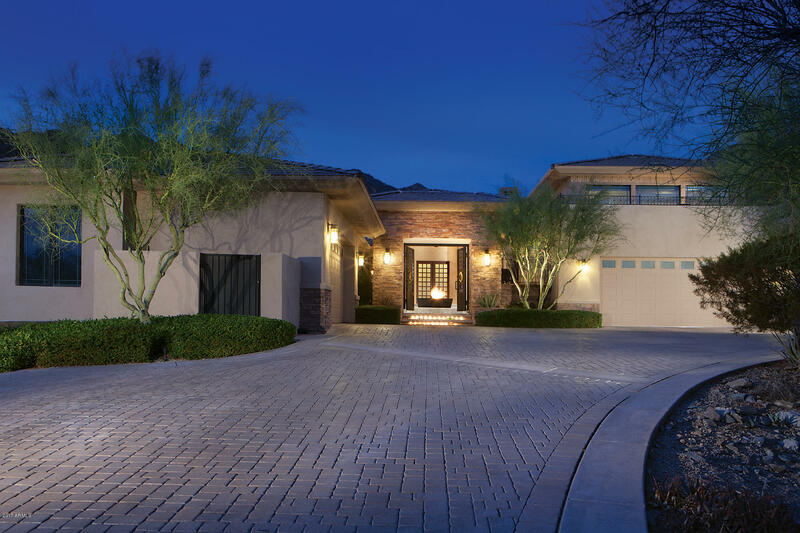 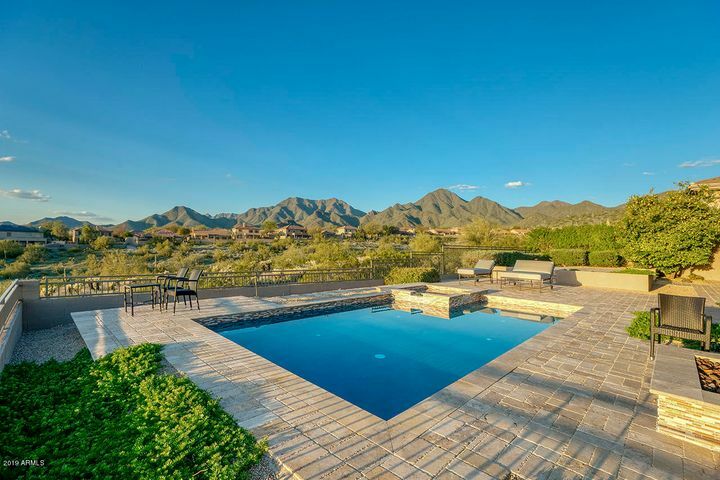 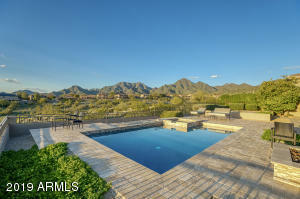 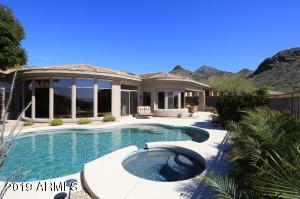 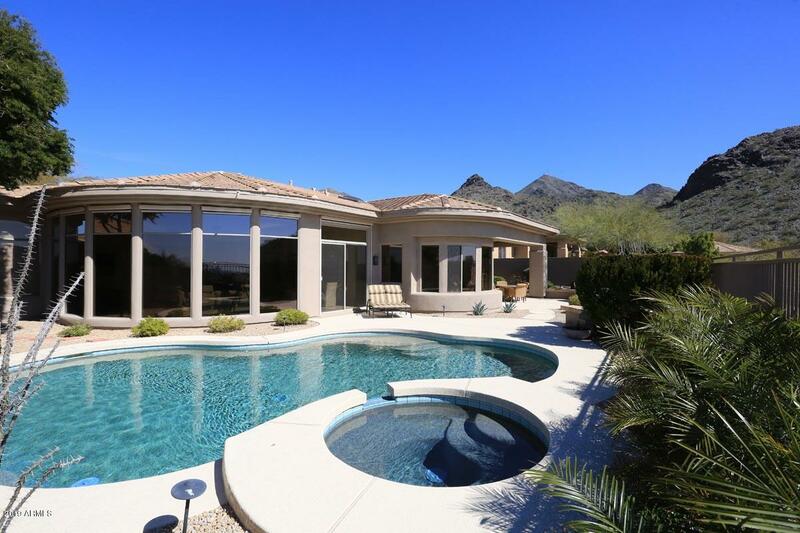 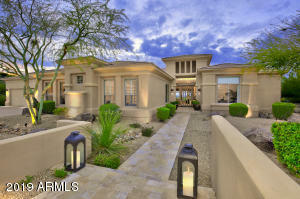 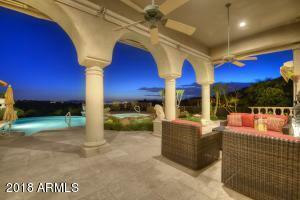 If you are a looking for something a bit larger, Mcdowell Mountain Ranch also offers custom homes. 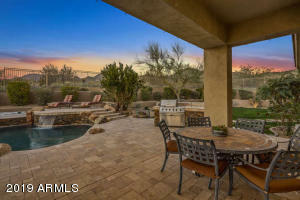 Let The Holm Group Help You Sell or Find Your Next McDowell Mountain Ranch, AZ Home.